Do you have a question related to our procedures? Fill out the form below with complete confidence, our forms are confidential and non-binding, and we will contact you. 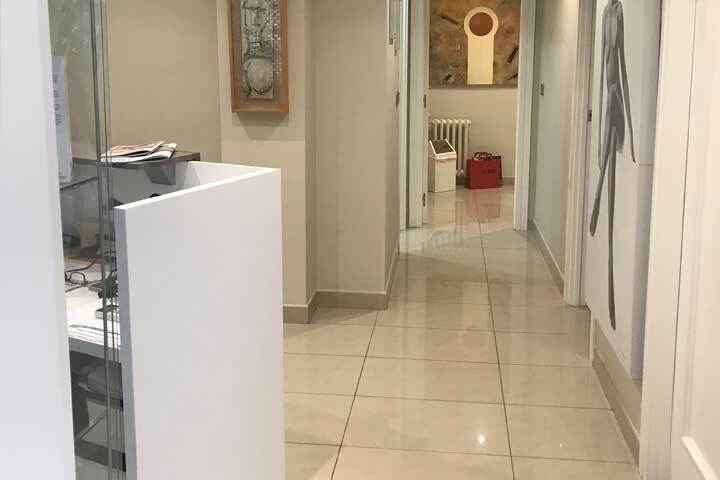 With the guarantee of success endorsed by more than 25 years of experience and professionalism and the most advanced techniques in Aesthetic Medicine and Surgery, Dr. Julio Puig and his team offer you in their Gandia clinic, comprehensive treatments designed for you, your health and your wellbeing, with the security of being “in good hands“. 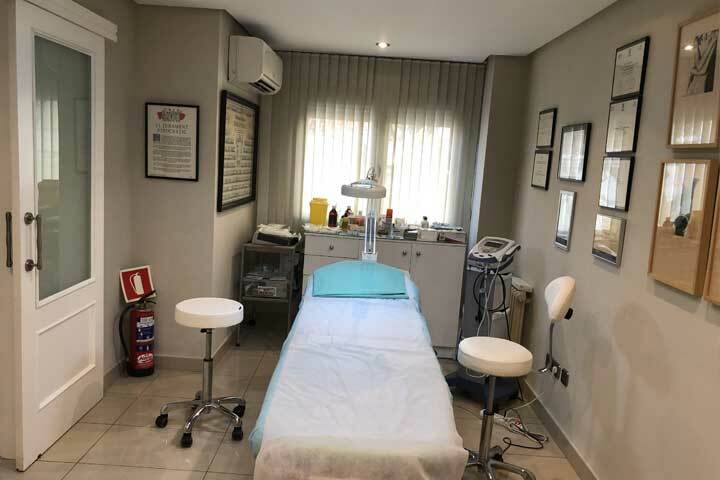 In our aesthetic, plastic and reconstructive surgery clinic in Gandía, we propose procedures whose objective is to improve your facial and body harmony, which soften and repair the effects of aging, always obtaining a very natural result. 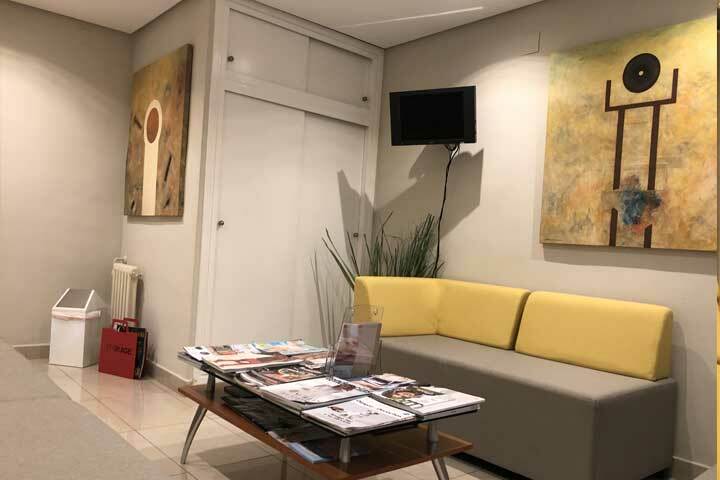 With Plastic Surgery we help you regain your confidence, safety and well-being so that feeling good is within your reach! 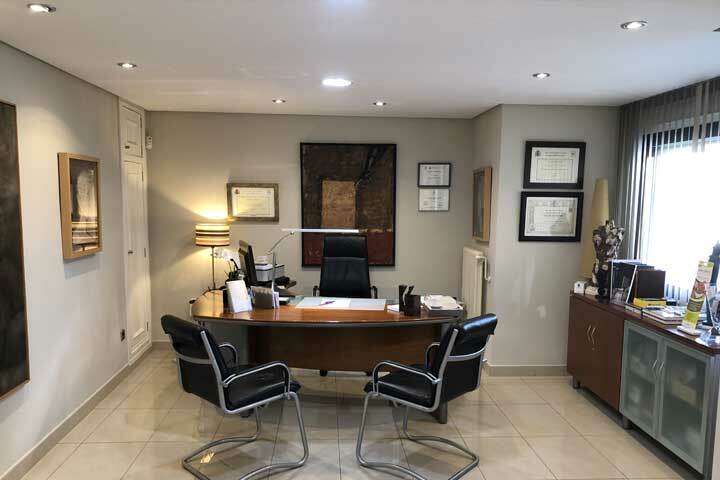 We offer in our office in Gandia, aesthetic breast surgery to increase, elevate, reduce or correct imperfections in your breasts. And remember: the first consultation is free. 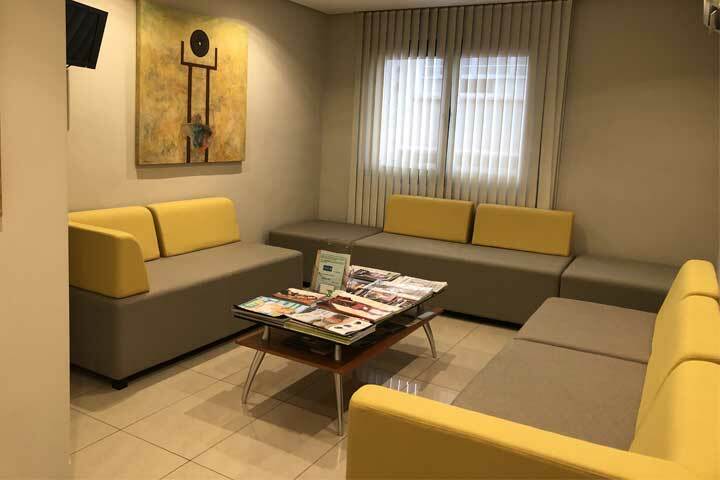 We offer in our clinic in Gandia, aesthetic breast surgery treatments to increase, elevate, reduce or correct imperfections in your breasts. Fulfill that little wish today! Mitigates the effects of aging with minimally invasive and painless facial aesthetic medicine treatments. 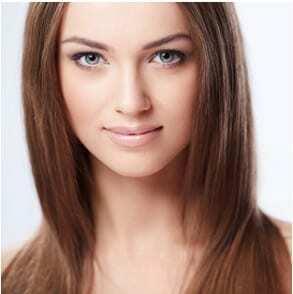 Recover the tonicity and luminosity of the skin and harmonize your facial features without surgery. Fulfill that little wish today! And remember: the first consultation is free. 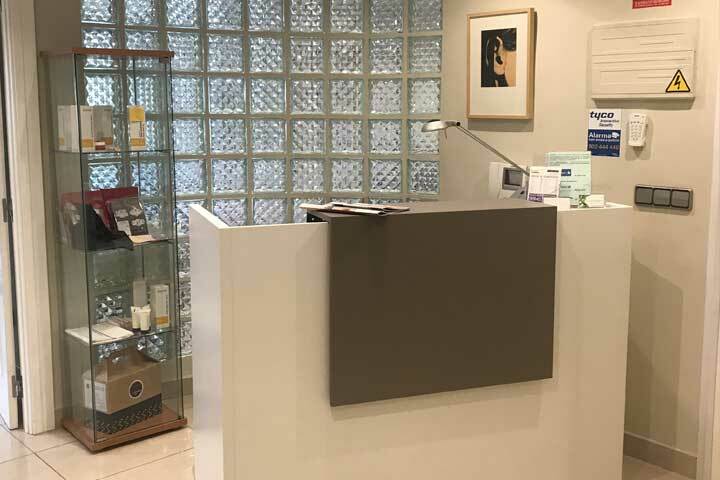 Indicated for problems related to localised adiposity: intralipotherapy with Aqualix®, Alidya, nutrition and diets or body mesotherapy. They are not slimming treatments to combat overweight or obesity. Fulfill today that little wish!